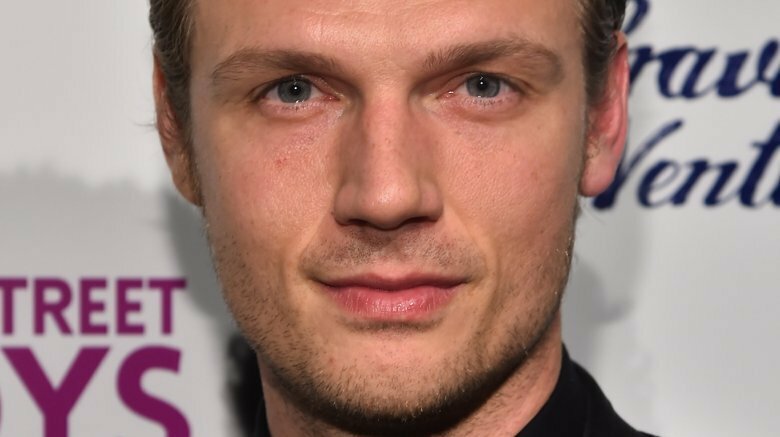 Backstreet Boys singer Nick Carter and his wife, fitness expert and actress Lauren Kitt, are mourning a terrible loss. On Monday, Sept. 10, 2018, the pop star took to Twitter to reveal that his wife, who was pregnant with their second child, sadly suffered a miscarriage. "God give us peace during this time. I really was looking forward to meeting her after 3 months. I'm heartbroken," Carter wrote to his fans just hours before he was meant to take to the stage at the Barranco Arena in Lima, Peru. The show, which the singer-songwriter nearly canceled, marked the final stop of his international solo tour. While he tweeted soon after, "I don't think I can perform tonight. I'm sorry Lima," the boy band member later shared, "This will be hard, but for the love of my fans here in Lima I'll be on the stage tonight." Carter, 38, and Kitt, 35, who tied the knot in Santa Barbara, Calif. in 2014, are already parents to 2-year-old son Odin Reign. In response to a fan who had expressed their condolences, Carter revealed, "It was a little sister for Odin." In March 2017, the "Don't Go Breaking My Heart" singer opened up about fatherhood during an interview with Entertainment Tonight. At the time, Carter said of little Odin, "He's just a bundle of joy and it melts my heart and gives me purpose and reason to keep on staying healthy, staying motivated, and all of those things. He's a really good, solid thing for me to have in my life." 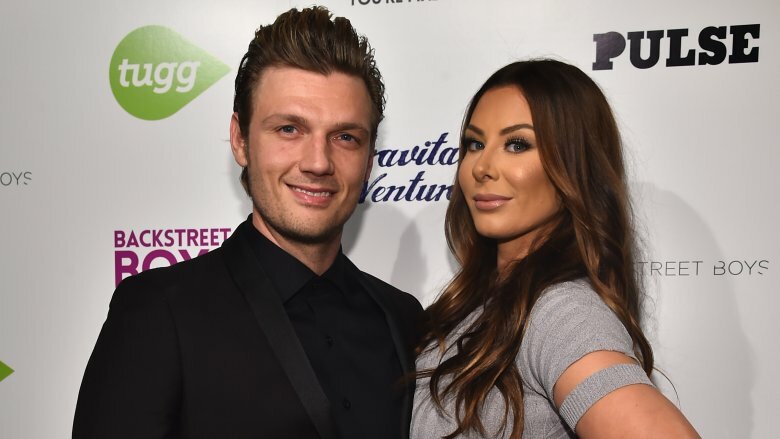 Carter, whose sexual assault case is currently under review, unfortunately isn't the only celeb to open up about pregnancy struggles in recent months. Just this past weekend, Pose star James Van Der Beek, who welcomed his fifth child with his producer wife, Kimberly Brook, this summer, revealed that she's suffered three miscarriages over the years. "First off — we need a new word for it. 'Mis-carriage,' in an insidious way, suggests fault for the mother," he wrote in part on Instagram, adding, "From what I've learned…it has nothing to do with anything the mother did or didn't do. So let's wipe all blame off the table before we even start." He wisely added, "It will tear you open like nothing else. …So don't judge your grief, or try to rationalize your way around it." Our thoughts are with Carter and Kitt during this difficult time.